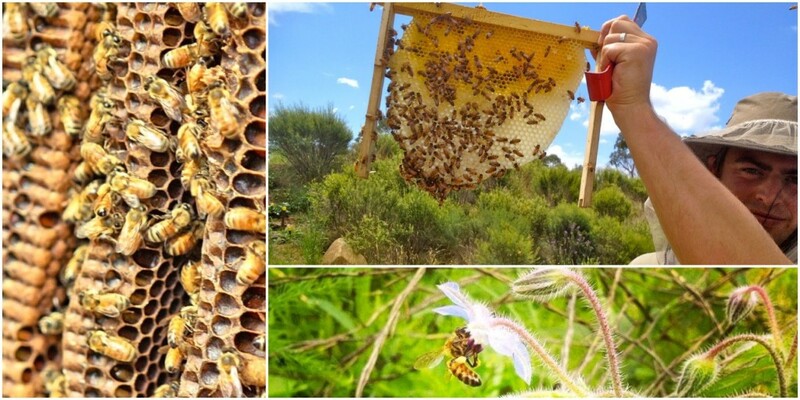 Join Tim Malfroy, Australia’s only full-time professional natural beekeeper (Malfroy’s Gold), for a day learning about bee-centric beekeeping, and the warré hive. 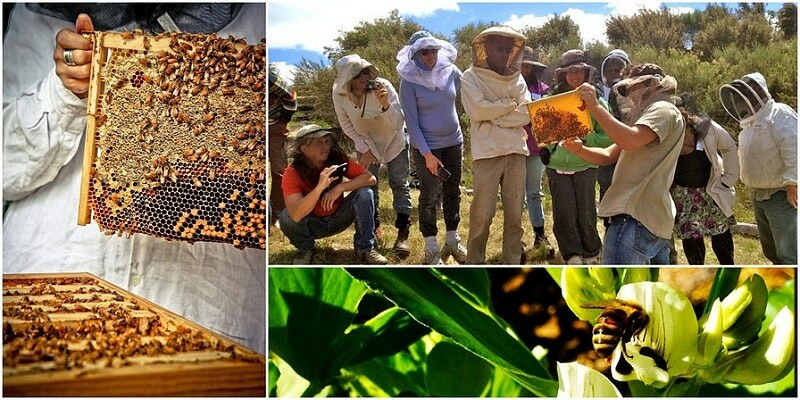 This 1 day course is for you if you’re thinking about becoming a natural beekeeper using warré hives, or if you’re in the early stages of your beekeeping journey. We also run an Advanced Natural Beekeeping course for experienced natural beekeepers. 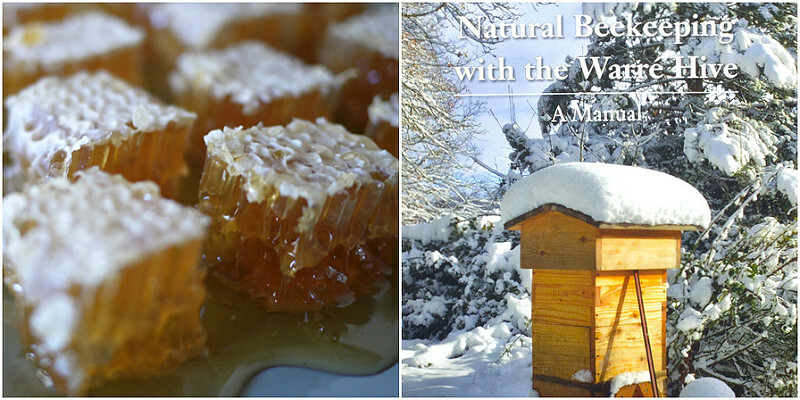 This workshop will give you a solid grounding in the principles of Natural Beekeeping. It will also cover legalities, bee biology, different types of hives (with a focus on the Warré hive), and how to get started. By the end of this day you’ll be confident in subjects like how to source or build your hives, as well as the different techniques for populating your hive, siting your apiary and everything else you need to get started. This course is approximately 70% class room learning, and 30% practical learning in the warré apiary at Rahamim Ecolearning Centre in Bathurst, run by Tim Malfroy. There will be a practical session (weather permitting), opening the Warré hives at the apiary so you can take a peek and get a sense of how things work in a natural comb hive. Some bee veils will be provided, although please bring your own bee suit or veil if you already have one. You will leave this course with a solid understanding of what’s required of you to keep bees naturally, and how to go about it for your first few seasons. Tim is a second-generation beekeeper, growing up on a large apiary in the foothills of the Blue Mountains. Tim has been practicing organic and biodynamic beekeeping since he started keeping his own bees in 2006, building his practice into the award-winning Malfroy’s Gold honey label, alongside his wife Emma. Your course fee includes extensive post-course online resources, copies of the necessary forms needed to become a beekeeper in NSW or QLD, and organic fruit + tea + coffee. We will also do a tasting of Malfroys Gold seasonal wild honeycomb. Bring your own packed lunch, or scoot up to the main street of Bathurst (2 minutes drive) to grab what you need. Pre-ordering hives: If you wish to pre-order an Australian Warré hive (without bees) from Tim Malfroy, you can pickup your hive at the course. Please contact Tim directly via [email protected] about this option, last orders 28th February. Rahamim Ecology Center is on the edge of historic Bathurst township. The property includes a heritage house, Logan Brae, as well as accommodation, conference facilities, community gardens and a warré apiary tended by Tim Malfroy.